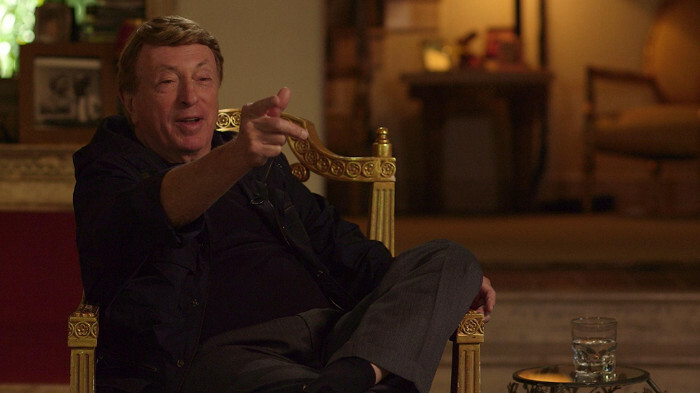 King Cohen (2017), from writer-director Steve Mitchell, is a lively, charming and effortlessly entertaining tribute to the life and work of cinematic giant Larry Cohen. Yet, one of the most successful attributes of the 107-minute feature is that is filled with the ambition, charm and optimistic spirit of its focal point. This characteristic is made evermore intimate and invigorating by Cohen’s own nostalgic recollections. Early in the production they arrive as Cohen recalls his being a young cinephile and literary prodigy. More specifically, one who sold his first story to the dramatic anthology series Kraft Television Theater (1947-1958) in 1958. This was at the age of 17. 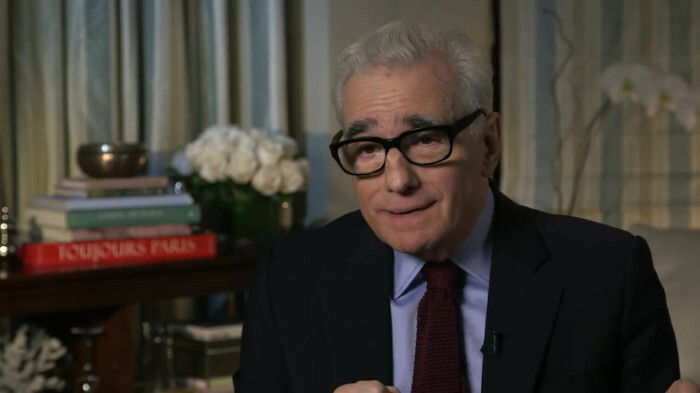 As the endeavor goes on, these vividly narrated memories extend to the behind-the-scenes events and the often-impromptu creative sparks which helped fashion his early television and later movie work. Cohen’s various relationships with his cast and crew members further flesh out the project. The sequences where Cohen and actor Fred Williamson, who appeared in a variety of Cohen’s efforts, disagree on the details of certain related situations they were both involved in are when the jovial charm of the documentary is most evident. But there is another layer of appeal to the arrangement. It is just as infectious. This is when modern moving picture masterminds such as J.J. Abrams, Joe Dante, John Landis and Martin Scorsese discuss their thoughts and personal connections to Cohen’s material. Such a sensation of motivation is further expounded upon in arrangements such as a delightful one found in the second half of the exercise. This is where fans of Cohen’s brilliant dark comedy, The Stuff (1985), speak of why the science-fiction/horror tour de force remains memorable and relevant to the culture of today. These bits add to the underlying perspective of awe, inspiration, love and endearing respect for Cohen and his contributions to the photographic art form which help make King Cohen such a resonant and deeply personal masterpiece. This is true from the engrossing commencement to its uniquely uplifting conclusion. The segments which discuss the making of and audience reaction to the action film Black Caeser (1973) are also particularly intriguing. This interest continued during the discussion of how Cohen’s approach to the medium changed during the fabrication of Hell Up in Harlem (1973). When the eventual, though slow-going, success of Cohen’s classic monstrous baby on the loose opus, It’s Alive (1974), and terrifying tackle of theological issues, God Told Me To (1976), filled the screen I was equally riveted. The musings on the invention of Cohen’s timeless take on the Aztec god, Quetzalcoatl, Q: The Winged Serpent (1982) and involvement with Bette Davis during the recording of Wicked Stepmother (1989) were equally captivating. Mitchell’s composition earns even more acclaim for meticulously covering nearly every one of his ventures. Moreover, the affair contains terrific music from composer Joe Kraemer. It also conveys same said cinematography by David C.P. Chan. Such elements heighten the striking quality of the piece. Correspondingly, Mitchell’s pacing and style is perfectly fitting for the tone and theme of the undertaking. The sound and editing are sharp. Also, the incorporation of stills and clips from Cohen’s constructions make Mitchell’s latest more well-rounded and complete. In turn, Mitchell offers audiences one of the best big screen entries of its type you will see all year. King Cohen is pure celluloid joy. Those of us who grew up both admiring and obsessed with Cohen’s tales owe it to themselves to see this as soon as possible. You can do so when Mitchell’s marvelous labor is released in select theaters on July 27th, 2018 through Dark Star Pictures.